The Digital Media Awards China 2019 recognises digital marketers and their agencies for outstanding work in promoting products and services in the Greater China region. Categories have been selected to reflect the growing maturity of digital marketing. Projects can be entered by vertical sector and by type of media engaged. In all categories, while levels of innovation and creativity are taken into account, the judges will look primarily at the extent to which projects and campaigns have met client advertisers’ objectives. Evidence of success in this respect should be demonstrated — for example, figures verified by a third party such as a media owner, industry measurement tool or industry body. 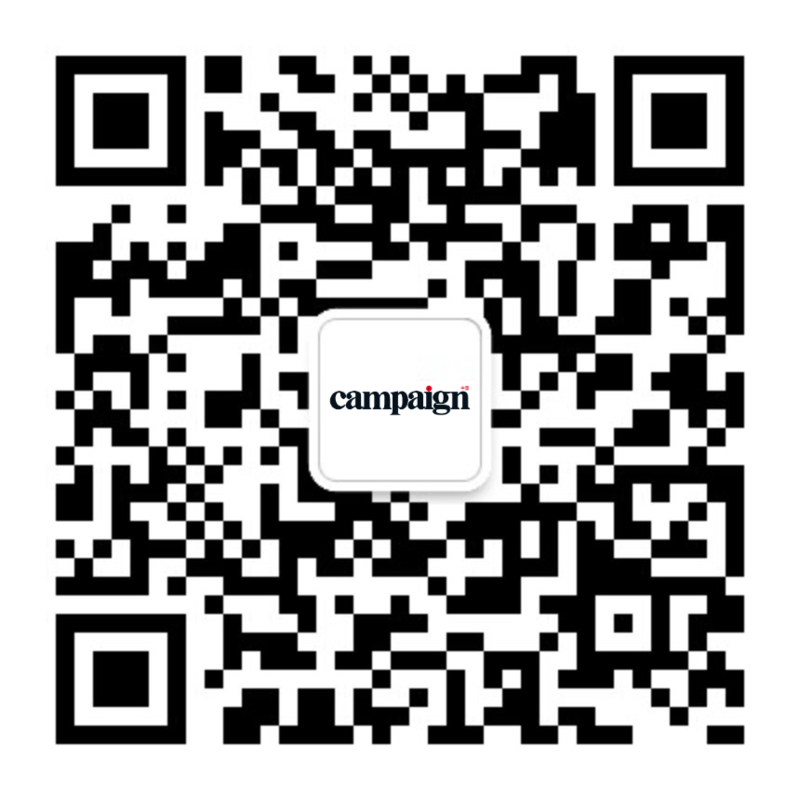 Same campaign can be entered into multiple media categories, but can only be entered in one sector category. IMPORTANT NOTE: In categories with 3 or less entries, the judging scores will decide whether an entry is awarded a Gold, Silver or Bronze; this may result in no trophies being awarded in a category depending on quality of entry and final judging scores. All winners' trophy credits will be in English as published. Awarded to the best use of search marketing to create a measurable impact. Tactics could include search engine optimization. SEO may target different kinds of search, including image search, local search, video search, academic search, news search and industry-specific vertical search engines. Awarded to the campaign that uses online display advertising, including but not limited to, banners of any format, page takeovers, static, animated, interactive, floating, and other rich media. Awarded to the campaign that uses social networking and community sites most effectively and creatively to reach target customers to build or maintain their brand and market share while attaining marketing objectives set during the review period. Entries should truly make use of social media platforms beyond simply the viral reach of a campaign. Awarded to an innovative, entertainment or informative application developed to run on PC, Mobile devices, or tablets specifically as part of an on-going campaign or standalone addition to a brand. The strategic development of an App or Game that effectively and creatively reached target customers to build or maintain their brand and market share while attaining marketing objectives. Entries should demonstrate how the brand leveraged videos to achieve its marketing objectives and how the originality and creativity of the marketing video demonstrated strong visual impact and resonated with the targeted audience. This category also focuses on brands using entertaining and engaging content in the form of a game, competition or other interactive media forms such as virtual and augmented reality (VR/AR). Awarded to the campaign/brand that is most effective in engaging KOL influencer to raise brand awareness, increase in sales, a change in positioning etc. The digital content or campaign that combines creativity, engaging and targeted content or leverages consumer created content to build viral buzz and achieve proven results in relation to the objectives set. Awarded to the campaign that uses existing or newly created digital media in fresh and innovative ways to explore new channels of communication and achieve marketing success during the review period. This category recognizes the innovative and effective use of research, data planning, and measurement and analytics tools to develop the creative idea. Entries should demonstrate how the insight/ data shaped the creative strategy. This category recognizes best holistic digital campaigns that demonstrate the uses of multiple digital platforms and media channels as the key engagement driver to achieve proven results. Entries must build a complete picture by showing how the campaign played across digital channels. The strongest entries are those that showcase seamless synergy of the campaign elements on strategy, innovation/creativity, execution, and results. Awarded to campaign that delivers e-commerce solution/strategy that delivers seamless user's experience. Innovative solution applied to existing or new business which enhances and adds value to meet business objectives. Demonstrate strategy to drive business growth through digital/O2O platform and customers' experience, and localised strategy leveraging mobile applications. Using cross-border ecommerce to enter into emerging markets. Mobile – using mobile platform and applications to enhance cross border strategy. This category recognises the most innovative advertising technology developed or initiated by media owners. Entries should demonstrate how this technology increased audience engagement and success. Judges will focus on how the technology has been applied to meet the marketing challenge, creative, innovation and results. This category will recognise media owners that utilize multiple digital media channels as key engagement driver and to achieve proven results. The winner of this category must have combined two or more platforms, such as mobile, social media or other digital media platforms demonstrating an effective use of the mediums in a creative and engaging way for great results. For this category, we will have one Gold winner only. All winners' trophy credits will be in English as published. Open to professionals/Rising Star who are under the age of 30 as of February 13 2019. Nominations are accepted from employers, who should include details of the nominee's career history, their exact age and professional qualifications. Judges will look for evidence of the individual's outstanding achievements during the eligibility period, creativity and innovation with results as well as the nominee's ability and willingness to extend their range of skills. Awarded to an individual who demonstrates creativity and oversee the execution of a plan through specific initiatives to meet the objectives of the strategy. The Digital Strategist will also help cross-functional teams develop and evolve ideas to bring together brand goals and objectives and consumer needs, spotting trends and technologies that play roles in consumer's lives. Individual who employs digital marketing measures throughout the customer's lifecycle and sales strategy to provide customers with an advanced digital branding experience across all touch points. Is particularly open to the new rapidly changing trends in digital marketing and is trying to use them for their own organization. Measures the success of its digital marketing activities and continually reviews the digital strategy for optimization opportunities. The Digital Communication Award in this category honors the work and collaboration of an agency or in-house team who can make a strong case of how digital media, communication and collaboration supported their innovative, strategic and effective approach to meeting their goals in the areas such as customer service, marketing, fundraising, Public Relation, Public Affairs or internal communications. The team demonstrated their passion for all things digital, their collaboration beyond borders, timezones or timetables and savvy use of tools, monitoring and measurement that makes them stand out via social media and beyond. Awarded to the company that demonstrates the most innovative and strategic use of media to obtain consumer insights, reach target audience, influence consumer behavior, and ensure the client or brand delivers results against the set marketing and business objectives. Awarded to the company that best demonstrates how the use of mobile marketing drove consumer awareness, ensured customer loyalty, established positive brand image in the minds of consumers, and delivered a clear message to a target audience. Judges will look at creative and relevant ideas, succinct strategy, and flawless execution with tangible results. **This category cannot be entered directly. **This category cannot be entered directly. Judges will decide and present this ultimate accolade to the most outstanding of all the Gold winners in sector and media categories. **This award cannot be entered directly. This award will be given to an individual agency office that obtains the highest aggregate score from points allocated for all of the categories. Points allocation as follows: Gold – 10 points; Silver – 8 points; Bronze – 6 points.